At Rug Gallery, we know how to care for your luxury rugs. If you’ve invested in the purchase of a handmade rug, we can help ensure that it lasts for generations with the proper care and attention. 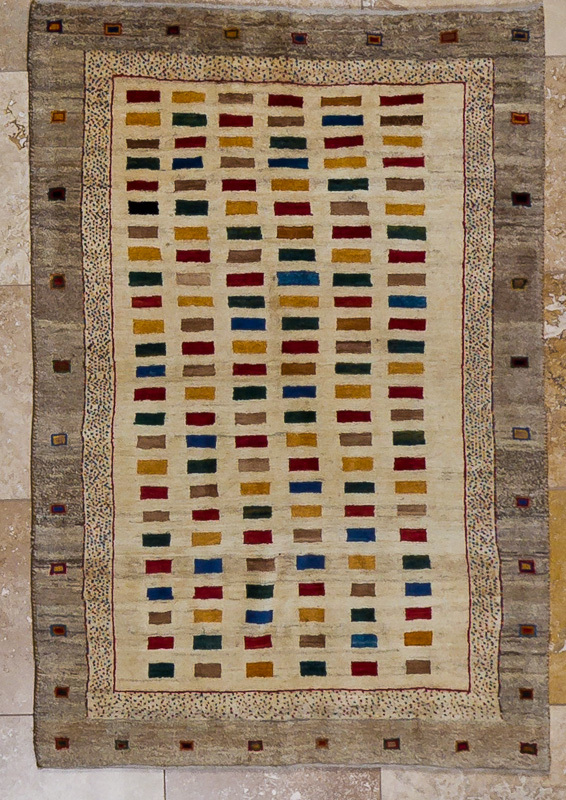 Rug Gallery provides expert care that increases the longevity of your most valued, luxury possessions.